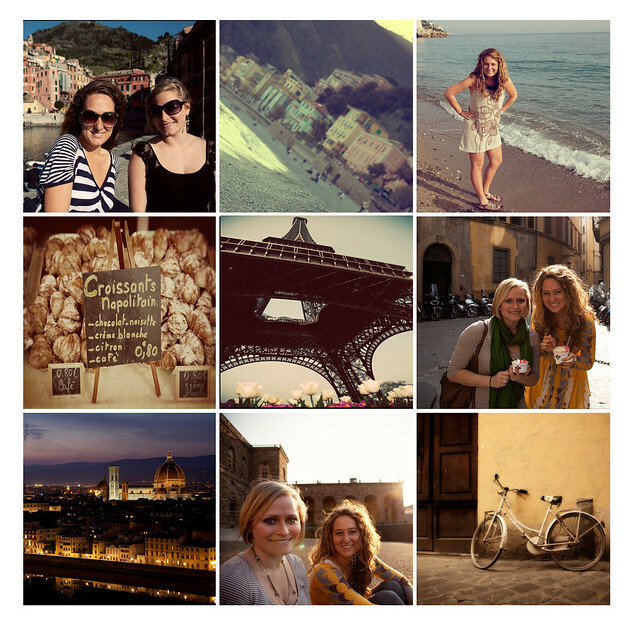 Caressa Rogers Photography: 2011 in Review! 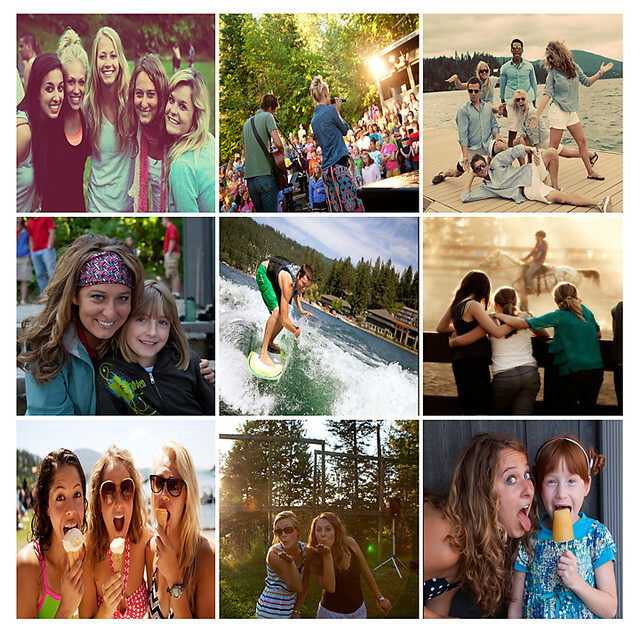 I spent my second summer working at Camp Mivoden in Idaho. For three months I taught photography and hung out with some really cool people. Definitely a highlight of the year! Click below to read a blog post about my summer. This year found me on the road a lot, some for business and some for pleasure. Here are two of the pleasure trips I went on. Jess, a roommate from college, was living in Italy for the year and I hopped on the opportunity to visit her in abroad. 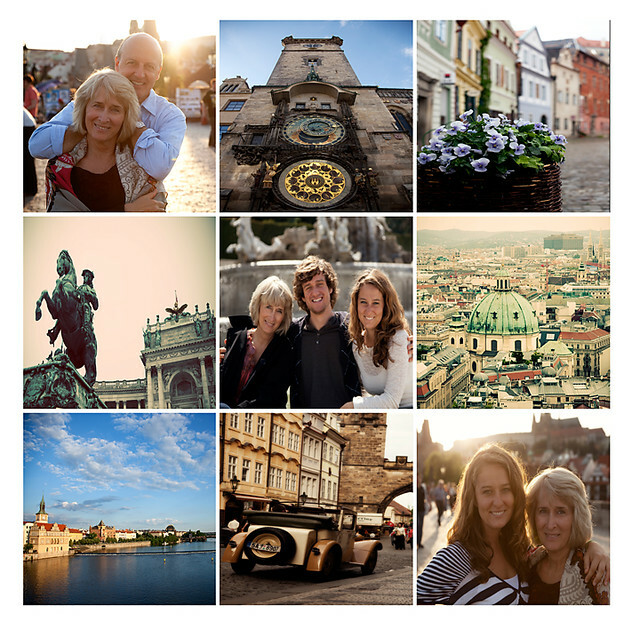 The second trip was a family mystery trip, to Vienna and Prague to learn about our family roots. The best part was that it was a surprise till getting our tickets at the airport. Both of these trips provided awesome photographic opportunities. 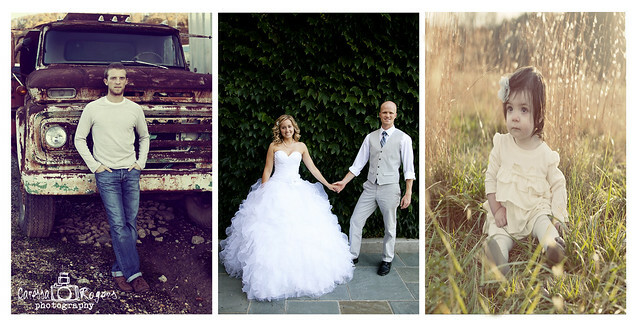 This year was filled with growth for Caressa Rogers Photography. The year started with the launch of the new Caressa Rogers Photography website and update of camera equipment, with the Canon Mark II. In the fall, I won tickets from photographer, Jasmine Star to a 3 day conference hosted by Wedding and Portrait Photographers International. 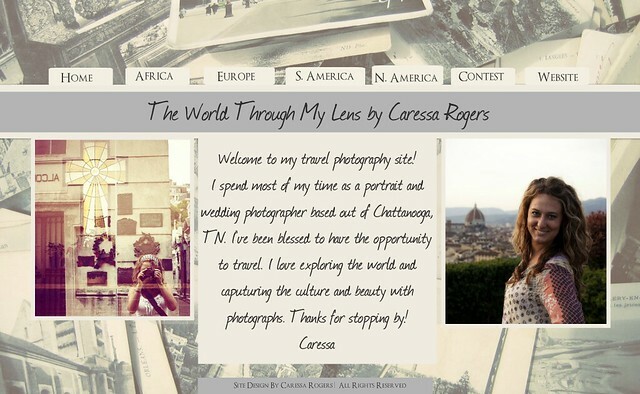 October came and I launched the website Travel Photography by Caressa Rogers. All of the growth would not be possible if it weren't for the 27 amazing clients I worked with this year! I am so blessed to have such wonderful, supportive clients and friends. 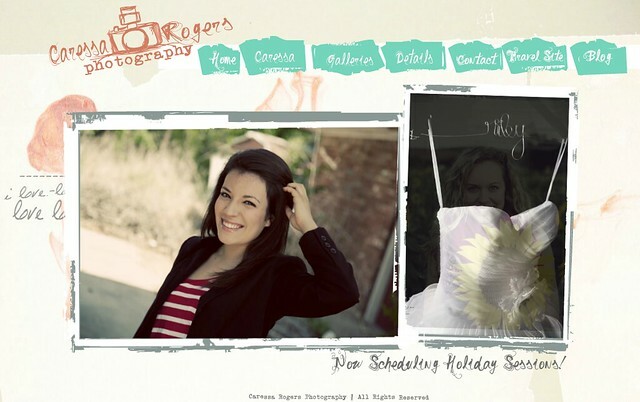 I'm so happy about how much Caressa Rogers Photography has grown in 2011. Click below to read more about some of the areas of growth! There is so much to be thankful for this past year and I can't wait for 2012. I have many new exciting things to share in the coming months. Wow it looks like you've grown a ton in this past year!!! It was amazing to have you come visit me in Italy and share some crazy adventures together! Love and miss you! !